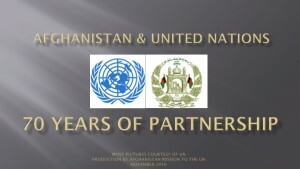 Today we, a collective of twelve countries from the heart of Asia, have come together to celebrate Nowruz for the third time, in this august hall at the United Nations. I would like to thank all the Ambassadors and colleagues who made this event possible, particularly Ambassador Khazaee, and the Permanent Mission of Iran for taking on the lionâ€™s share of the burden. We belong to different countries, speak various languages, are dispersed across geographical boundaries, yet, what unites us is our past, our history and our tradition. 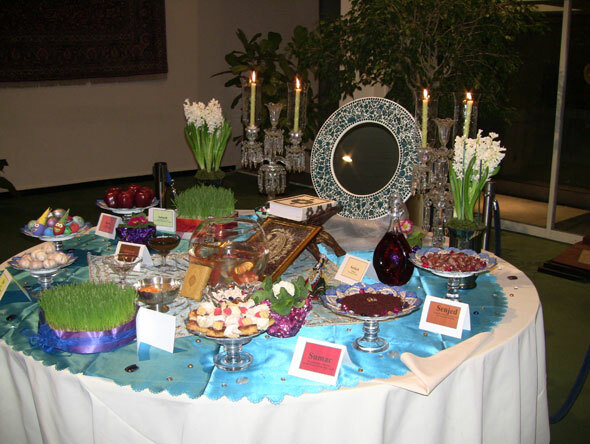 Nowruz symbolizes a â€œCultural Continent,â€ the lines of which are drawn from the dawn of history. The frontier of our â€œCultural Continentâ€ extends from the Indian Ocean, to the mountains of the Caucasus, from the valleys of the Hindu Kush, to the desserts of Arab lands and to the perimeter of Europe. 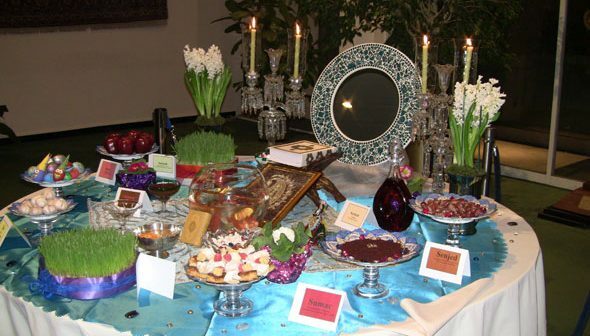 The tradition of Nowruz, and the historical beliefs and cultural rituals which are built around it, have not only united us in the past but also take us forward into the future. Our â€œCultural Continentâ€â€™s spring, unlike the mega-intifadas of the Arab lands, is about bringing us together in the heart of Asia in a spirit of cooperation, togetherness and solidarity for a better tomorrow. It is not only political or economic collaboration; it is more, it is cultural and â€œcivilizational,â€ a process which is inspired by our shared values. 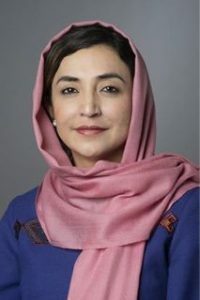 New Yorkâ€™s mild winter was a stark contrast this year to my countryâ€™s harsh one, during which the Afghan people struggled to overcome inclement winter conditions. Tragically, hundreds this year did not survive, and many more also suffered not only at the hands of a cruel winter, but also from brutal violence. With the arrival of spring there will be no new victims of Winter, and the Afghan people wait for a greater Spring, filled with new hopes and aspirations. We know that we are not alone in our aspiration for peace in the New Year and that this hope is shared by many, including all of you here tonight. We are pleased to be joined by the representatives of many countries, to take part in our wonderful tradition. For we do not only see this as a new beginning for us, but believe that this new Spring will also reinvigorate the lifelines between the countries of the world, because Springâ€™s revitalization is, in fact, universal.